Eva Cleaners is the best cleaning firm when you want the best value for money. I have used their services three times now, and they have never failed me. I appreciate that they come in my home in W9 on time and with the required equipment. Best cleaning company in Maida Vale, highly recommend. Through Eva Cleaners I was able spend the day with my wife on our anniversary instead of spending on of our few days off cleaning, and she was certainly pleased! There was deep cleaning and upholstery services available in Maida Vale, and at reasonable prices. Will be using again. Evette’s attention to detail is truly impressive. Things I didn’t even realise were dirty suddenly look different because of her fantastic skills. Carina always arrives at my door with a smile. She is courteous, efficient, and careful. Nothing more to want in a cleaning service. Maida Vale is a beautiful city and so do its people. Decorating the house with carpeting floor is really fascinating. 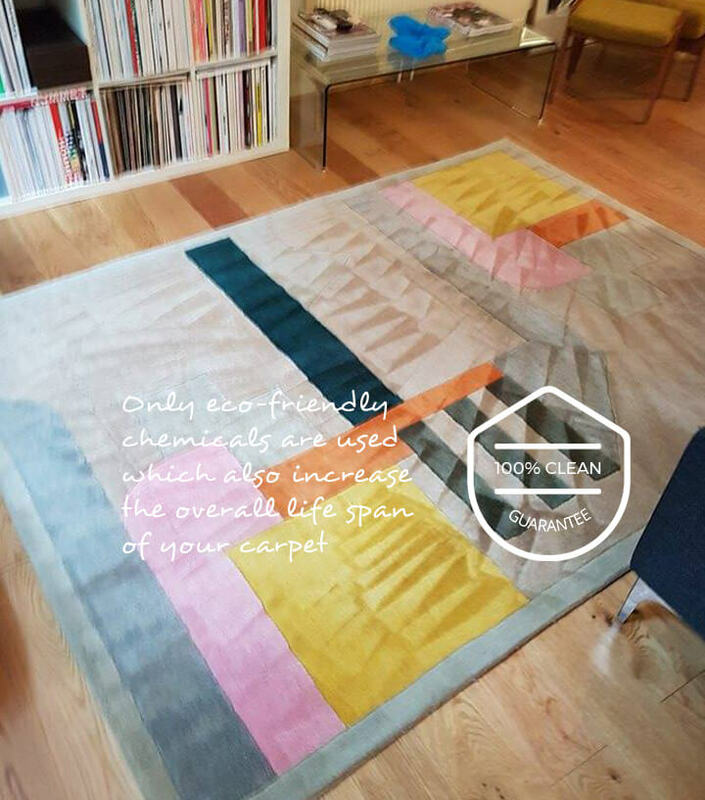 Beautiful carpets increase the glory of the room and make it look extraordinary. On the other hand, carpet cleaning is a very challenging task in W9. Eva Cleaners Company can make this easy for you. You can hire our professional carpet cleaning services. We are very quick in our work and a cleaning team is always ready to provide you excellent cleaning of carpets in Maida Vale, W9. We provide certified and economical carpet cleaning services without any compromise with standards. You can call us at times which are most suitable for you. Our cleaning team knows that which method or equipment is going to be the best for your carpet type. According to the fabric, color and dirt level method of cleaning is adopted by our trained technicians. We always give you advance notification before sending to the staff for carpet cleaning in Maida Vale, W9. 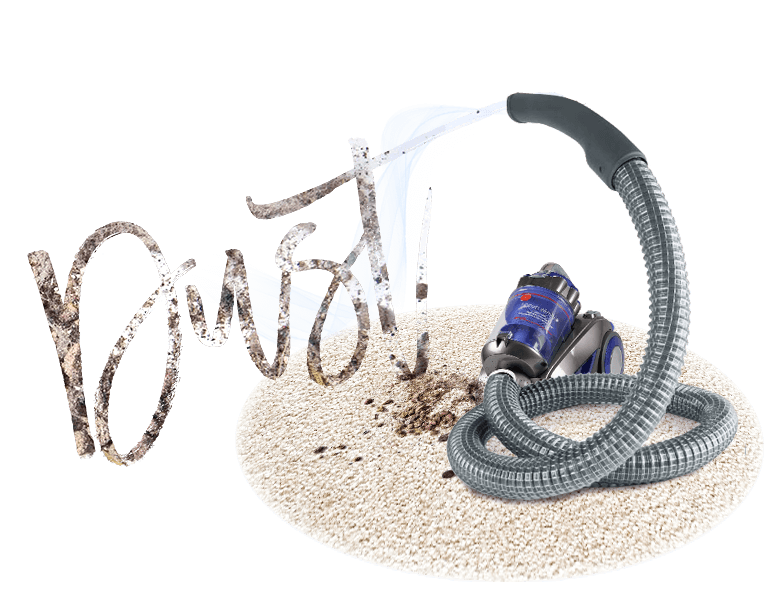 All our services for carpet cleaning are environment-friendly. 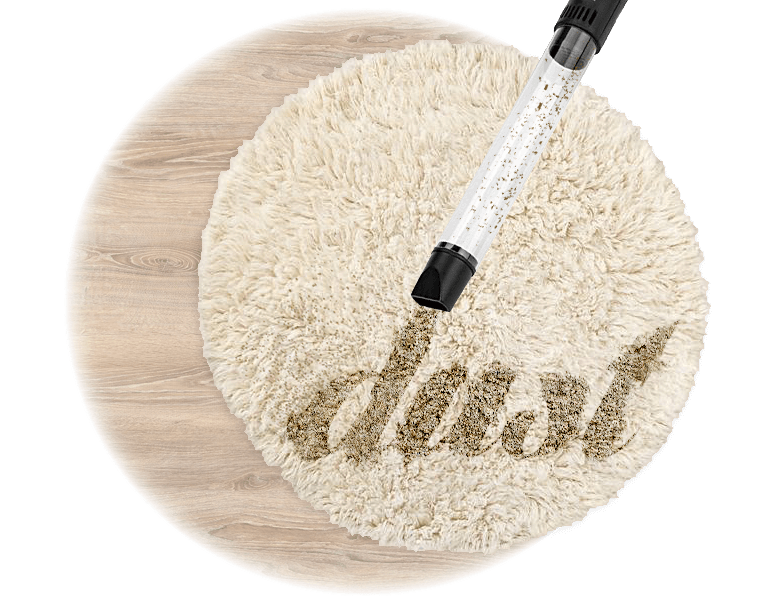 The best thing is that we leave no re-soiling sticky residues on your carpets after cleaning process. The machines are used for vacuum cleaning process and they eliminate dust and dirt from the carpet with great efficiency. The cleaning process is completely safe for everyone because only organic and non-toxic cleaning products are used. Until you`ve hired a professional cleaning company, you can never really understand just how much time you save on having to complete your daily chores, as well as saving money on buying shop-bought cleaning products that don`t give your rooms, surfaces and upholsteries the same high quality results that are achievable by the professionals. Eva Cleaners are the answer to all of your domestic, upholstery and commercial cleaning problems and what is best about it is that with just one phone call, you can hire us to come out and clean your carpet. 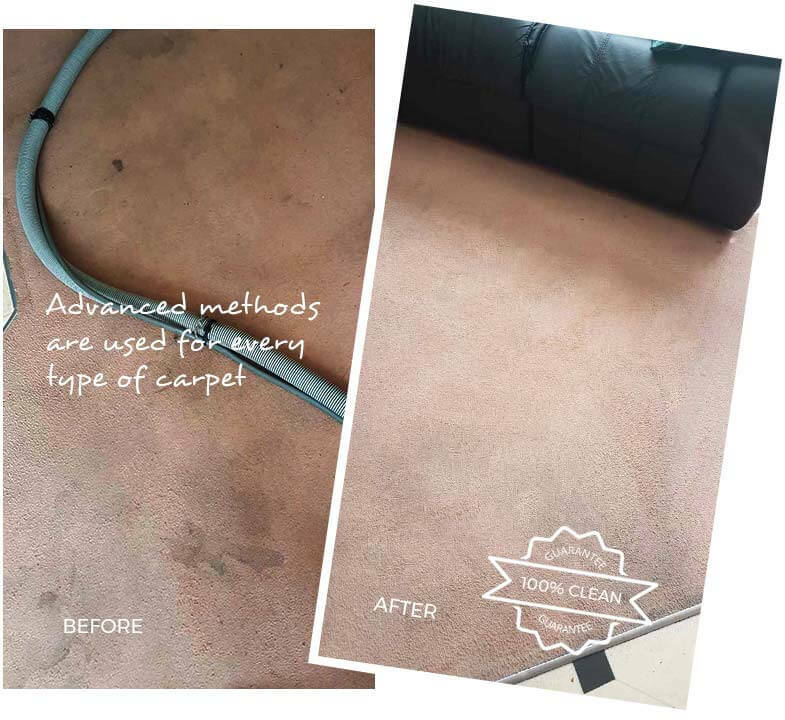 No cleaning job is too big or small for us, but one thing`s for sure and that is that you will be enjoying the benefits of carpet cleaning services long after our team have visited and completed a clean for you. For the best results from our cleaning team, call 020 3409 1608 and speak to a member of our friendly team. The Northern part of Maida Vale is situated in the city of Westminster and is classed as part of the Maida Vale Borough of Westminster. 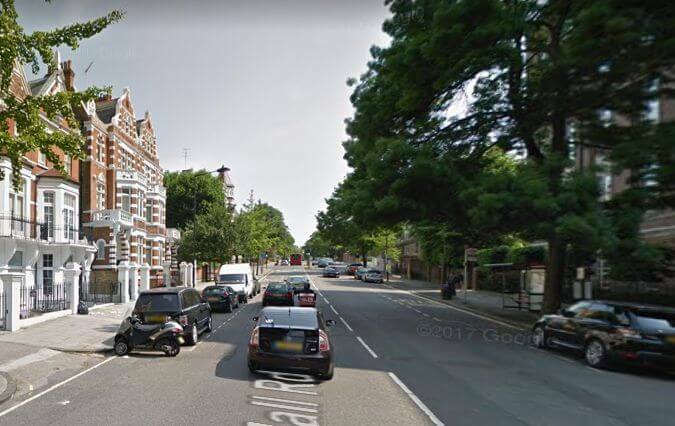 Maida Vale is a district and a residential area which is home to many expensive and upper class properties. The name Maida Vale was created in the early 19th century after the battle of Maida in 1806. A public house, which opened on Edgware Road, was then named after the battle shortly after and this is where the name came from. The area is one of the most sought after districts and is the prime residential area where most choose to live or buy property. As well as boasting the cosmopolitan area of Little Venice, which is set on Regent`s canal, it is also a well known area for its cafe`s, restaurants and theatres. Waterside Cafe and Warwick Castle pub are two well known, popular hangouts where the locals and tourists hang out. The district is well known for being an expensive residential area to live in and is also where the Maida Vale BBC studios are located. The district consists of many old blocks of mansion flats, which date back to the Victorian and Edwardian eras. Regent`s Canal, which is located in the southern part of Maida Vale, has many houseboats and is known as a Little Venice. There is a regular waterbus based around Little Venice and operate regular trips starting off from Little Venice. The waterbus offers regular trips along Regent`s canal and passes by Maida Vale zoo and Camden town and tours around Regent`s Park. When you`re ready to book your Maida Vale professional cleaning with Eva Cleaners, do remember to reserve a parking space near to your commercial or domestic environment, so that our personnel have a place to park our vehicle when we come to clean. In order to save of your valuable time you can check the online services of Westminster Council for any consultations on different public services. 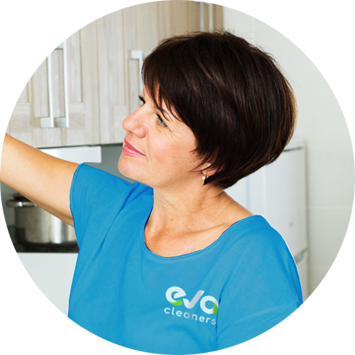 Call Eva Cleaners and book the greatest cleaning services in Maida Vale!